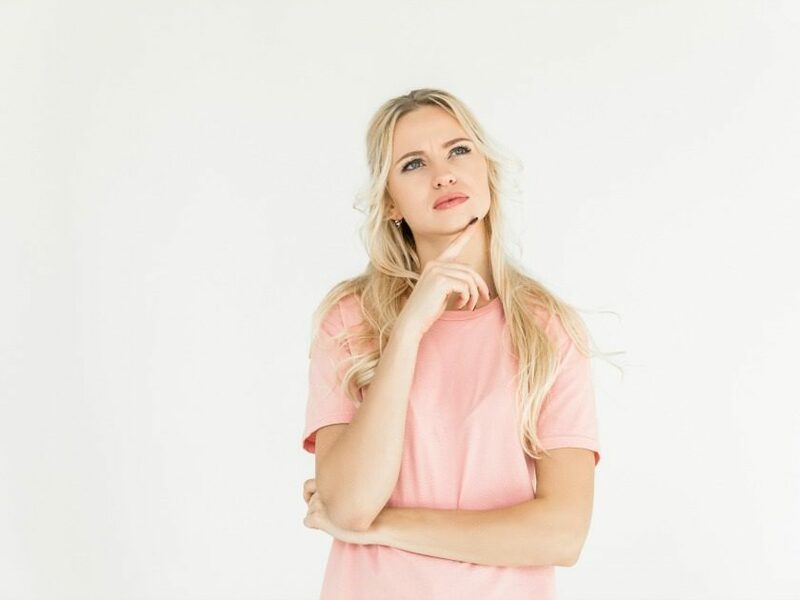 Inside: Is knowing your homeschool style really important? What’s the point in adopting a “label”? 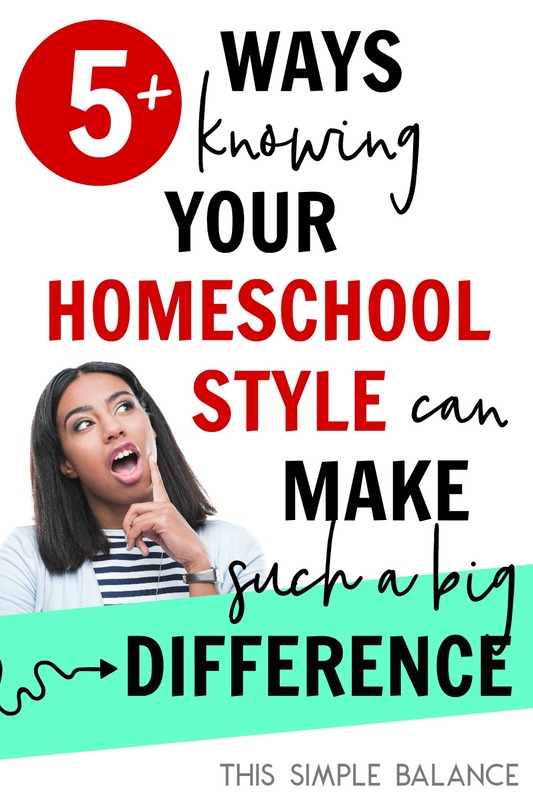 Because for some of us, knowing your homeschool style can make all the difference. A few years ago, a Sonlight homeschool curriculum catalog showed up in my mailbox and completely changed my life (I’m not exaggerating). After a year of sending our daughter to a university model school – a mixed homeschool/school model where the school part chooses all the curriculum – followed by taking a much-needed gap year to welcome a new baby into our family, I decided homeschooling was too much for me. The university model school with its lack of routine wasn’t a good fit for my daughter, and I didn’t think I could homeschool on my own. Public school wasn’t an option for us. So we applied to a local private school, where our daughter was quickly accepted. Sure, her insomnia and mild sensory issues (read: the girl lives in tagless shirts and leggings and would need to where jeans or regular pants every day) would be a challenge, besides actually coming up with the tuition. But it seemed like less of a challenge than homeschooling. However, for a variety of reasons, I began to doubt our decision. I prayed for a sign, something that would show me the right path for me, the right path for my children. A few days later, the Sonlight catalog, unrequested, showed up in our mailbox. Still, I was extremely unsure of myself. I remember asking my husband, “Are you sure I can do this? Do you believe in me?” He gave me his wholehearted affirmation and support. Later that day, I e-mailed the school, telling them our daughter would not be attending in the fall. We would be homeschooling, instead. Thus began our real homeschool journey, one without the training wheels the university model school provided. To say that I was insecure is a gross understatement. I was never one to stray from the beaten path, to question the status quo. I thrived on support from family, friends, and mentors, on following in their footsteps. For homeschooling? I didn’t have much to go on. Even my friends who homeschooled when their children were little had moved to various other educational options. I felt like I had built my own little island. And that island? I wasn’t even sure what it was made of. But I took a deep breath, ordered my Sonlight homeschool curriculum package and jumped in. It took me 3-4 months, to realize that the structured curriculum I thought would be so perfect didn’t work very well for our large family with so many little ones. I know that many homeschool moms thrive on structure, on being told what to do every day (and who don’t feel like they’re failing when they “fall behind”). Much to my own surprise, I wasn’t one of them. Every assignment we didn’t finish, every day we didn’t check all the boxes, haunted me. So, we held on tightly to the one core element of Sonlight – learning through reading aloud – and let the rest fall by the wayside. I threw the schedule out the window, kept the amazing books (thank you, Sonlight! ), and felt my way forward in the dark. We spent our days reading aloud, playing inside and outside, and finding answers to the questions of the day. And in the midst of all of that, I started reading about homeschool styles. I read, and I read, and I read some more. What were we doing exactly? Whatever it was seemed so different than the Charlotte Mason style embraced by the university model school my daughter attended for a year. It was a far cry from the more formal homeschool families I read about with strict schedules where “school” happened from 9 a.m. until lunchtime, with the leftover work carrying on into the afternoon. And yet, I was pretty convinced we weren’t radical unschoolers. There were things I wanted my children to know and wasn’t content to let them decide if they wanted to know those things or not. Charlotte Mason? Not really, though we gave narration (and nature study and copywork) our best shot before ditching them, at least the formal, adult-led versions. Unschoolers? Not enough to feel accepted by other homeschoolers using that label. All my reading eventually led me to the term relaxed homeschooling. Not much has been written about it, but everything I read made me more confident that this is where we fit in the big homeschool world. So, I gave my best shot at a definition in this post about relaxed homeschooling versus unschooling. I wrote it partially for myself and partially for other homeschool moms who wanted a definition for their homeschool style. Almost immediately, homeschool moms chimed in with their thoughts. Many moms were thankful. They finally felt like someone has given them the words to describe their homeschool style, words they didn’t have before. Because it hasn’t been just one or two people, but several who have asked that question, I’ve been for thinking about it for quite time now. Do Homeschool Styles Even Matter? And If So, Why? I can’t answer for everyone, but here’s why knowing your homeschool style matters to me. Knowing my homeschool style gave me an anchor in scary waters completely unknown to me. As I mentioned, leaving the beaten path isn’t something I do very often (though I find myself doing it more and more these days). Homeschooling, while becoming less taboo, is still far from mainstream in our world today. Heck, people go to jail over it in some countries. I am a very intentional person. I want to know why I’m doing what I’m doing with crystal-clear clarity. Having a distinct label, words to define what we were doing helped me. They gave me the confidence to keep going, even on the days when I thought I was crazy and potentially ruining my kids chances for a successful life. They also helped me navigate the often confusing homeschool world. Who could I call on those days when I felt like I wasn’t doing enough, when I thought I should be doing more? More things that looked like “real school”. More what kids “should” be doing at their age and technical grade level. Knowing my homeschool style helped me cross the CC homeschool mom off my list of people to call during those low moments. While amazing as a friend, we were so far opposite on the homeschool spectrum, it would be like comparing apples to oranges, and we would probably both end the conversation frustrated. It made me realize that the unschooling homeschooler wasn’t always the best choice either. They would probably think I was doing too much. Knowing that I was a relaxed homeschooler helped me find the moms I could call. The homeschool moms who would affirm me in my lowest homeschooling moments (as opposed to making me feel worse). Knowing my homeschool style helped me – eventually, after a lot of trial and error – find a homeschool group that was perfect for us. Relaxed definitely defines our group! Maybe you’re a homeschool mom who could care less about what people think. Maybe you’re used to cutting your own path with little but your own opinions and beliefs to guide you. Maybe you’ve always marched to the beat of your own drum. Maybe you don’t need definitions and labels at all. If that’s you? I envy you. The rest of us? Well, some of us kind of need the labels. Not to judge other homeschoolers or to tout the superiority of our homeschool methods. Knowing our homeschool style, adopting a label helps us in some small way to find our place in the homeschool world, and the world as a whole. Both of those worlds can be pretty intimidating when you’re just starting out. 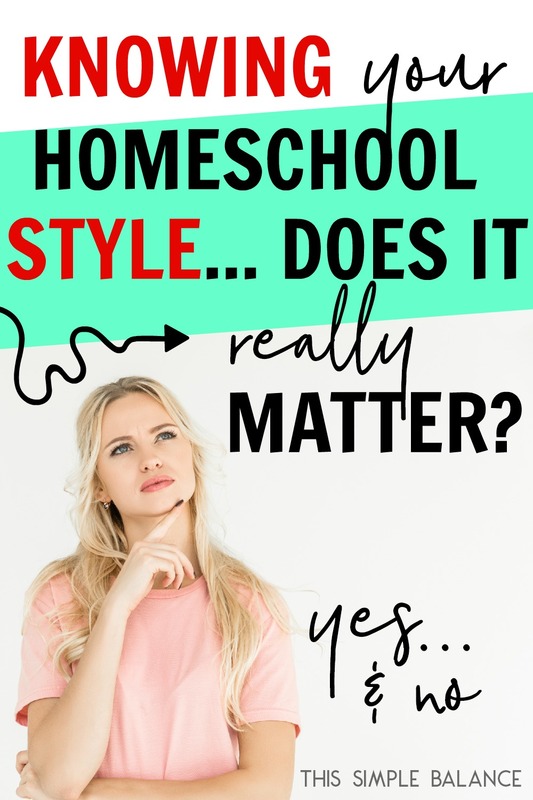 Knowing our homeschool style gives us the confidence we need to keep going, to trust that we are making the right choices for our kids, to know where to look for good advice and resources, and to feel comfortable in our own, homeschooling skin. As a blogger who writes about homeschooling, confidently stating my homeschool style also helps readers know whether I’m someone they can relate to and take recommendations and advice from. The “Relaxed Homeschooling” label makes that decision quick and easy for most homeschool moms. If they don’t identify with that label, they can move on and find someone they can identify with, bounce ideas of off, to learn from. 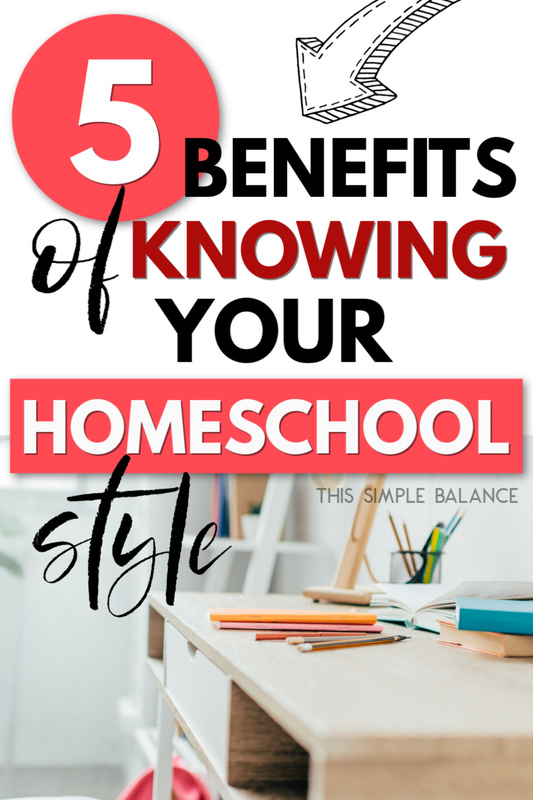 For all of those reasons, I believe that knowing your homeschool style can make all the difference in your homeschool mom life. Some of us need the labels, and some of us don’t. If they give you all the things I mentioned, yay! I totally get it, and I hope you figure out your style soon, friend. If knowing and discussing homeschool styles does absolutely nothing for you, that’s cool, too.